Blockchain has been in news for more than a couple of years. Many companies have gone ahead with the idea of implementing blockchain. Recently, Finance and supply chain companies have shown special interest in understanding and implementing blockchain. Other sectors including government bodies have shown interest in adopting blockchain. Even Dubai has shown keen interest in implementing Blockchain for all government activities. 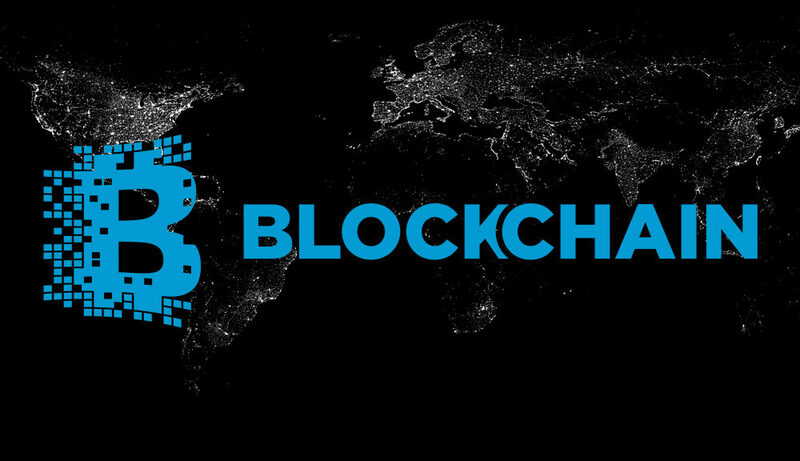 Blockchain is the public ledger (and distributed database) that keeps records of transactions(between two parties transparently), called blocks, chronologically and publicly that is why it is transparent and immutable. Due to the peer-to-peer network and the distributed timestamping server, the public ledger (database) is managed autonomously. Smart contracts, automatic transactions etc can be easily programmed for fast actions. A. Digital currency to be used in e-commerce, remittance, micro-finance and other similar contexts. You may be curious to know why you should implement Blockchain. Here are the reasons. Reason 1 : Decentralized : It offers decentralization ( peer to peer networks). So, it is a good idea to go beyond paradigm of central system for anything and everything. Reason 2 : Simplified Ledger : As all the transactions are added to a single ledger (blockchain), it avoids complications of multiple ledgers. Reason 4 : Fast : As the blockchain is programmatic, it takes a few moments to execute the transactions. Reason 5 : Transparent and Immutable : Any change in public blockchain can be easily viewed by miners. so any transaction can not be altered or deleted. Reason 6 : Automated : Since the details of contracts, deals, currency are well defined in programmatic eco-system, transactions are automated. Reason 7 : Affordable : Unlike costly transactional costs offered by any central system such as banks, it can provide an eco-system of quite low transactional costs. Ethereum is an open source, blockchain that anyone can use it as decentralized ledger. Corporates support for the Enterprise Ethereum Alliance (EEA). Hope you have got some take-away points. I wish you the best for continuous learning.